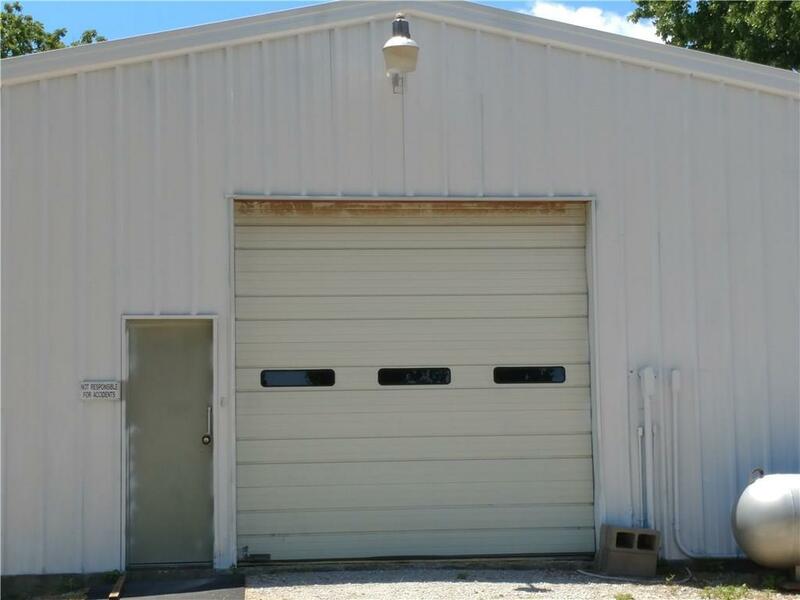 NO RESTRICTIONS except EPA.ENTIRE 17 more or less acs CAN BE COMMERCIAL. 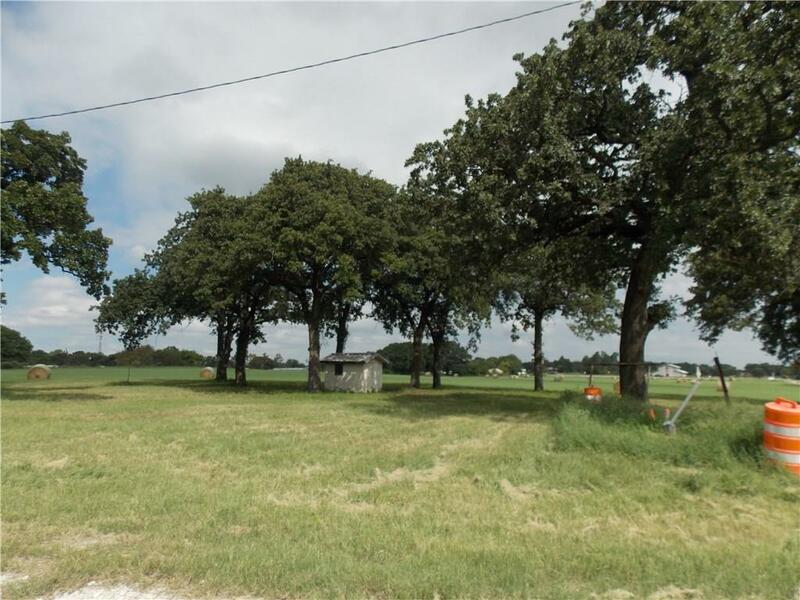 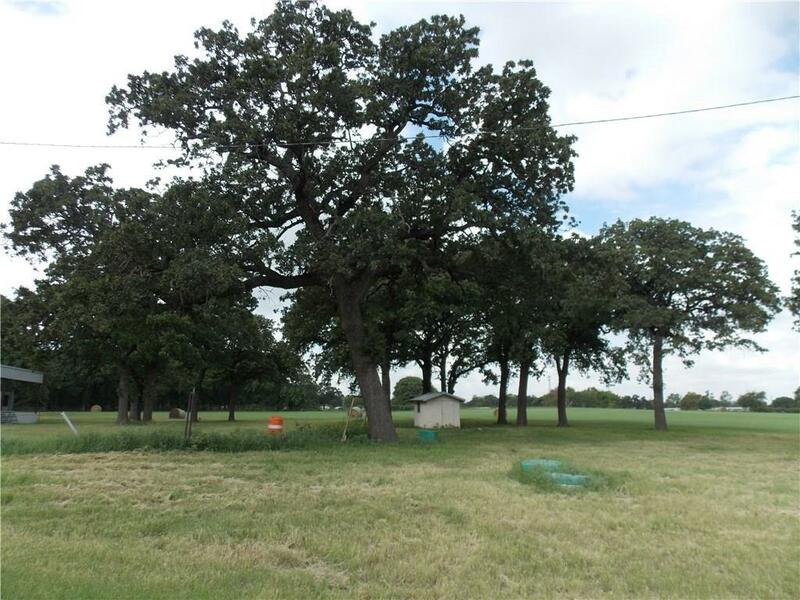 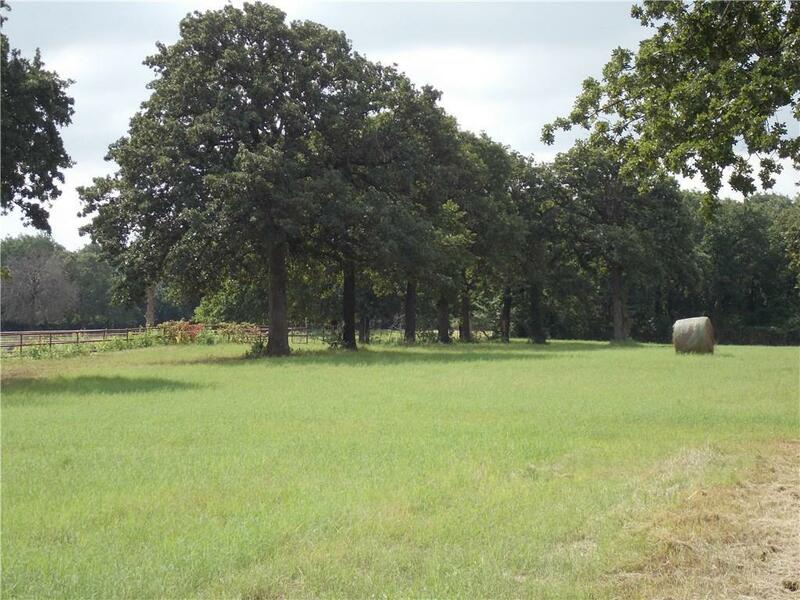 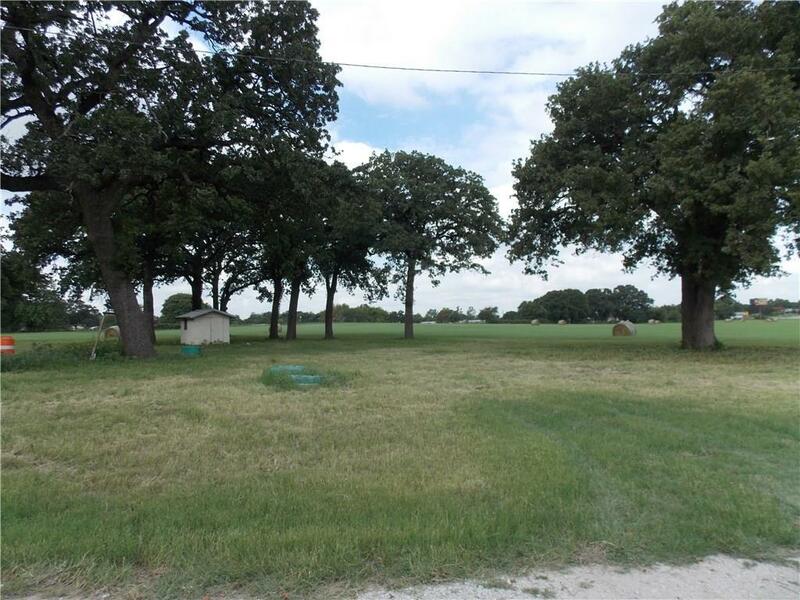 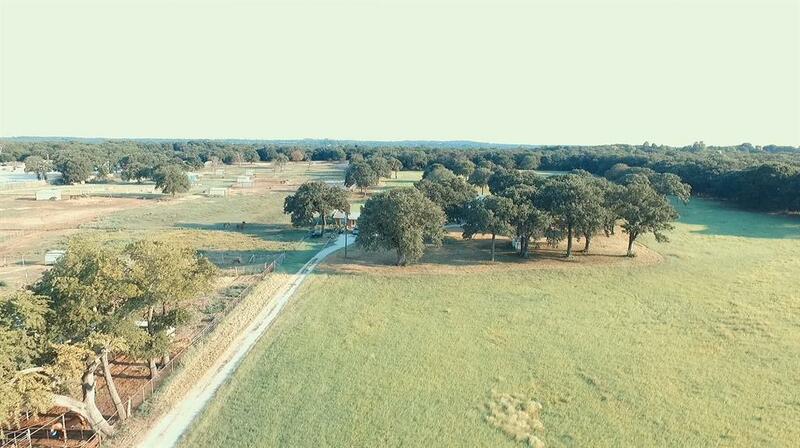 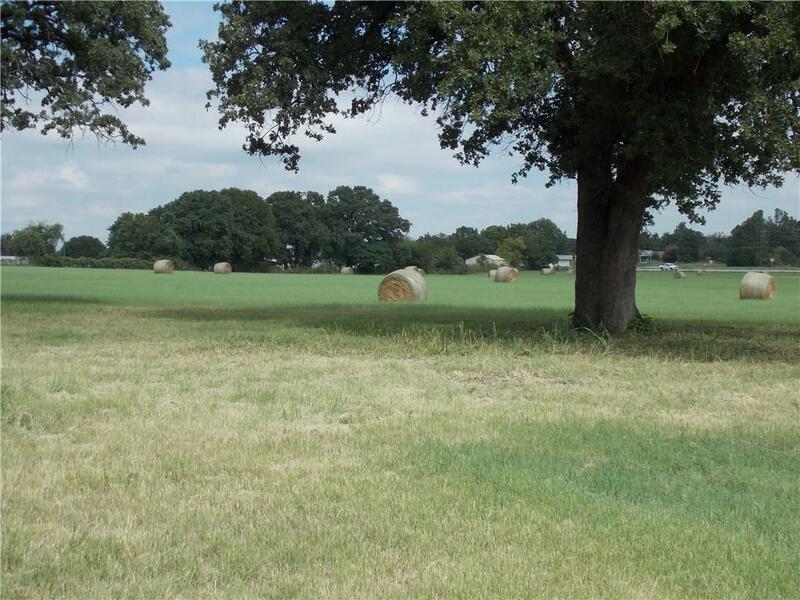 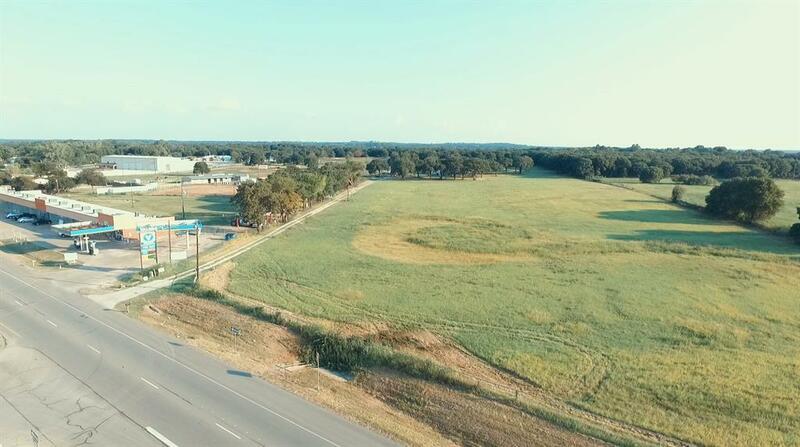 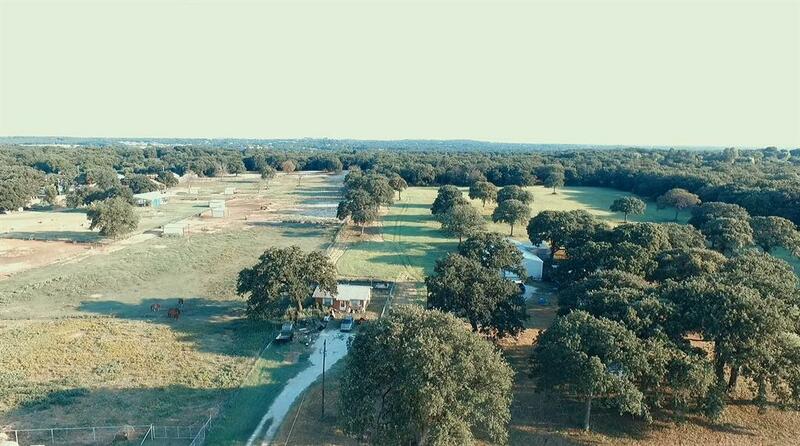 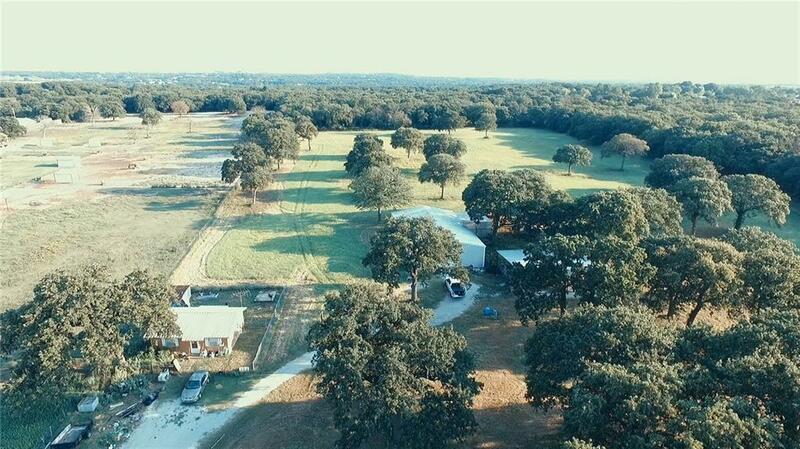 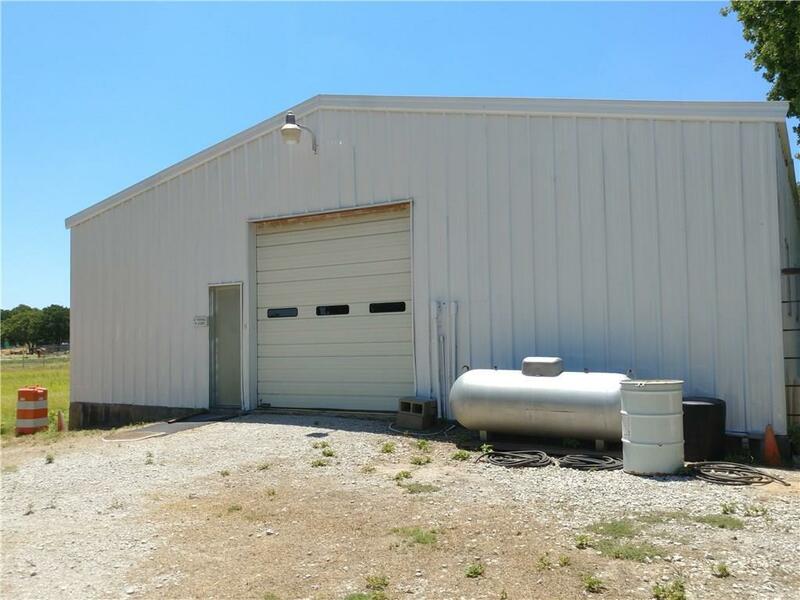 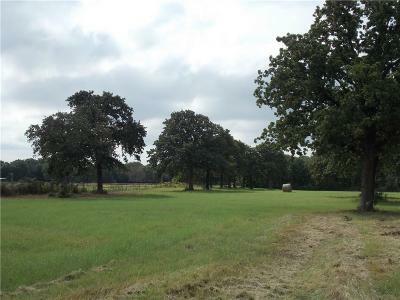 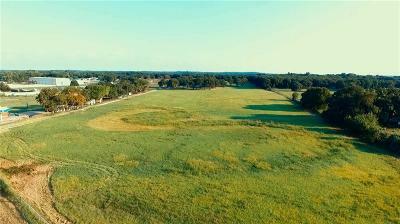 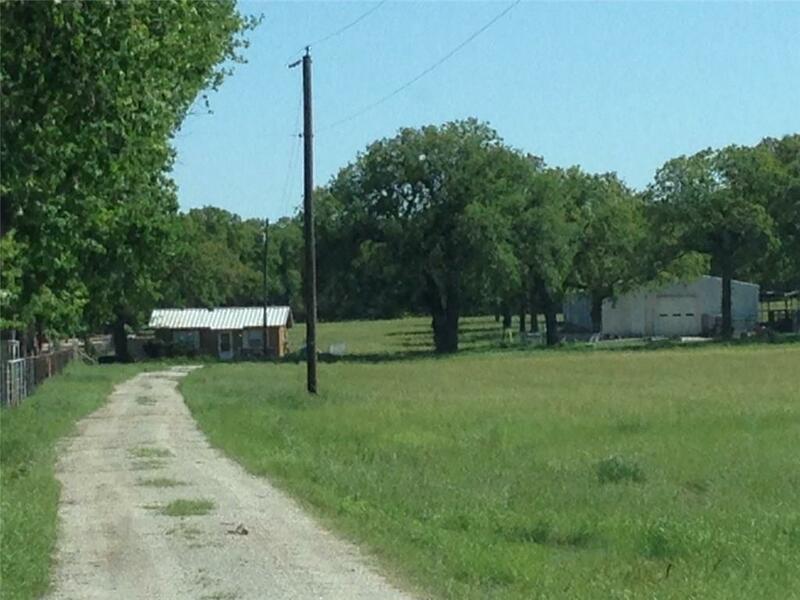 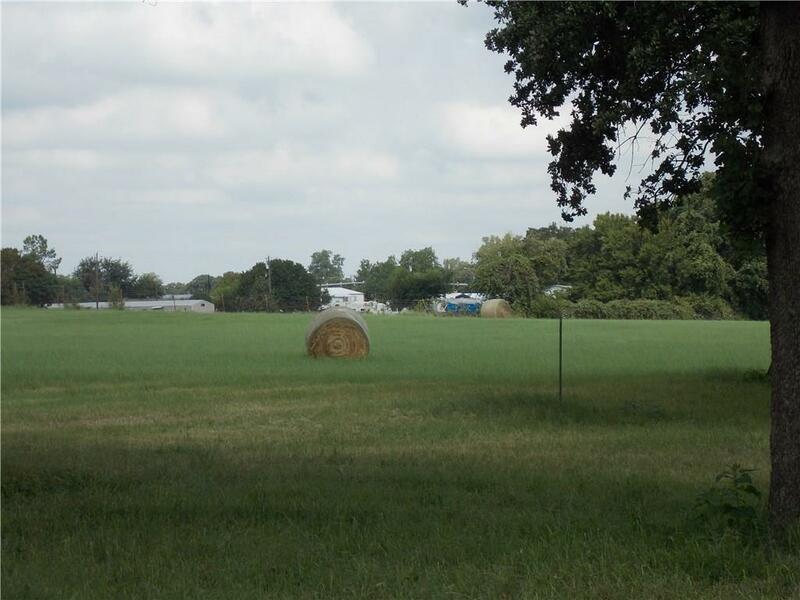 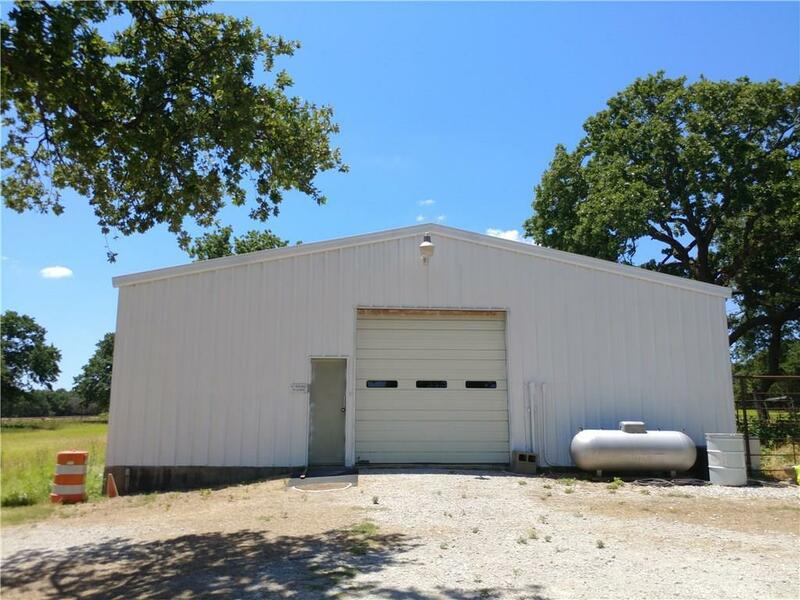 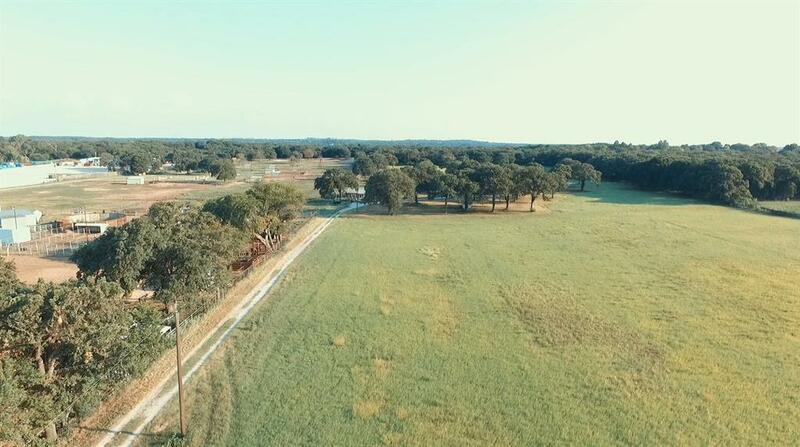 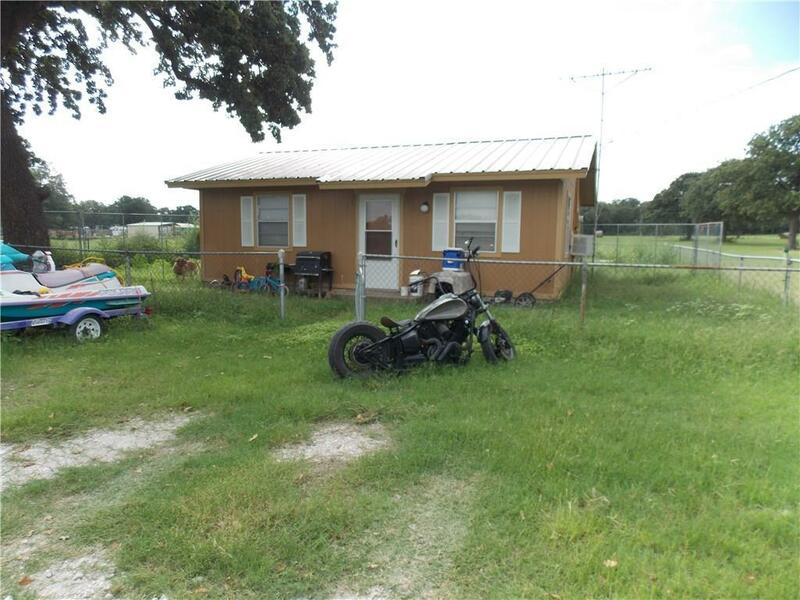 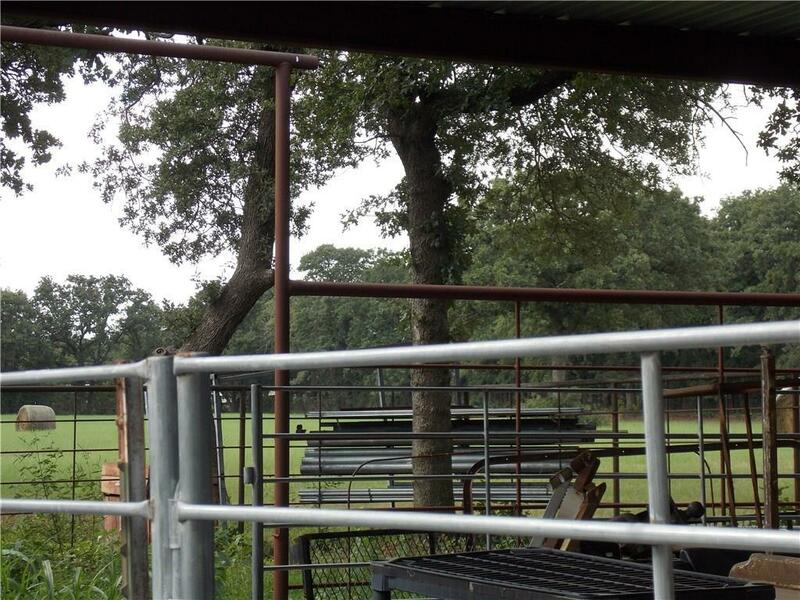 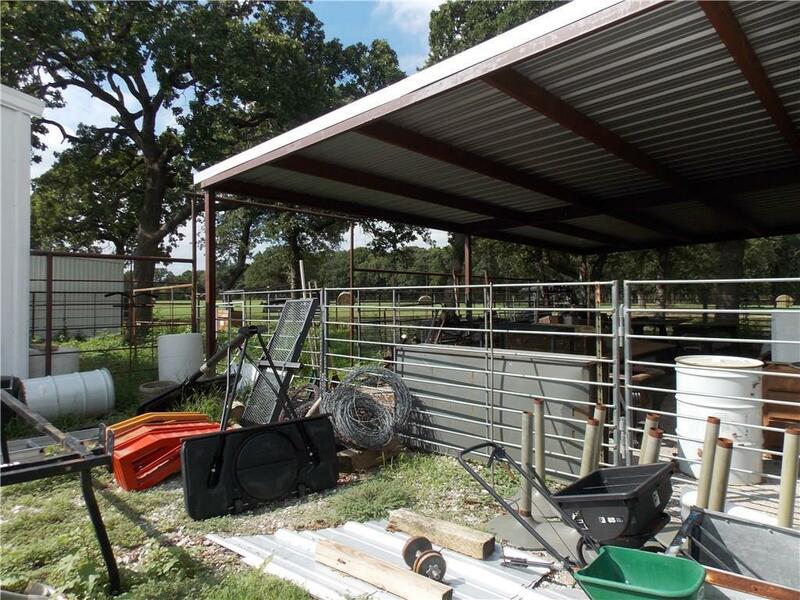 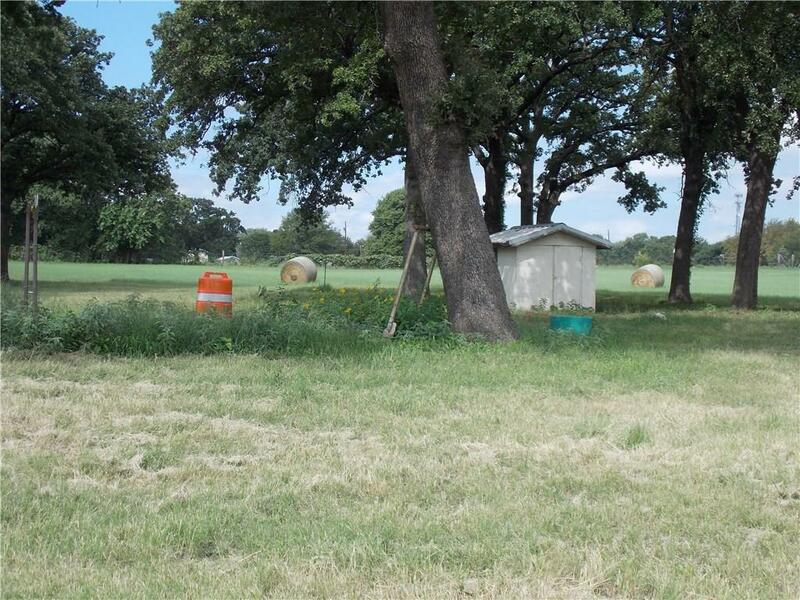 AG EXEMPT Appx 538 ft HWY FRONTAGE.Level stable all useable, pick any spot to build residential or commercial.40 X 70 insulated METAL BARN WITH 1 bedroom living quarters and 4 horse stalls and closet, concrete floors, 2, 14 by 10 roll up doors, storage loft. 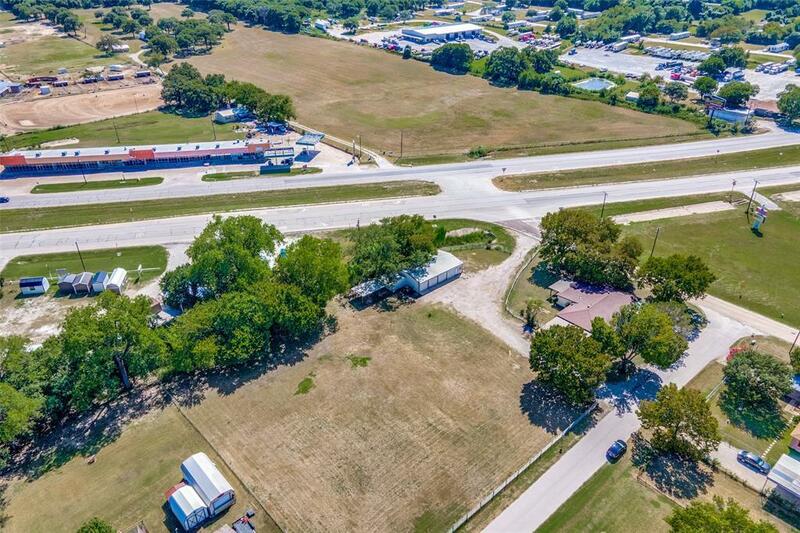 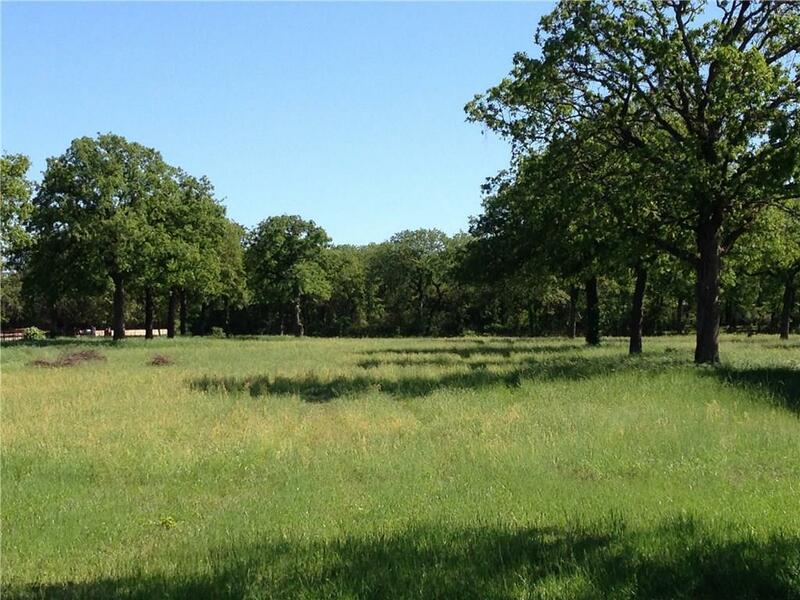 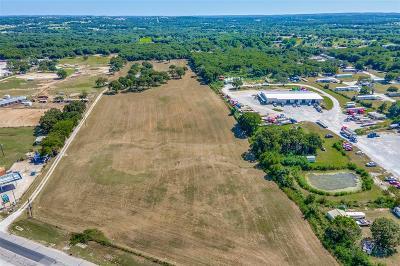 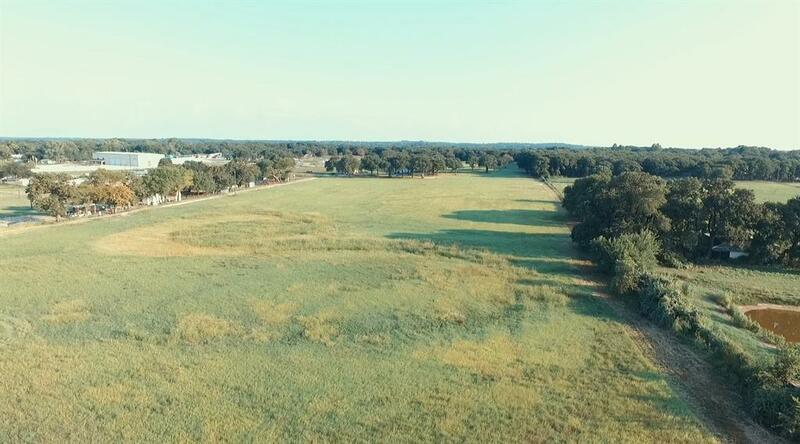 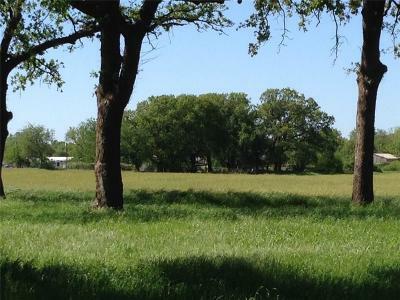 1 bedrm home fenced Walnut creek special utl dist, ALSO A private well, fenced, RV parking with dump station and electric meter, covered parking, corral, Unincorporated area of Parker County fewer restrictions lower taxes. appx 14 mls to 820 loop, interstate 20 21 mls. Ag related operation foreman quarters guest house Horse ready Includes PID r000035955, r000035957, r000035956, sought after area. 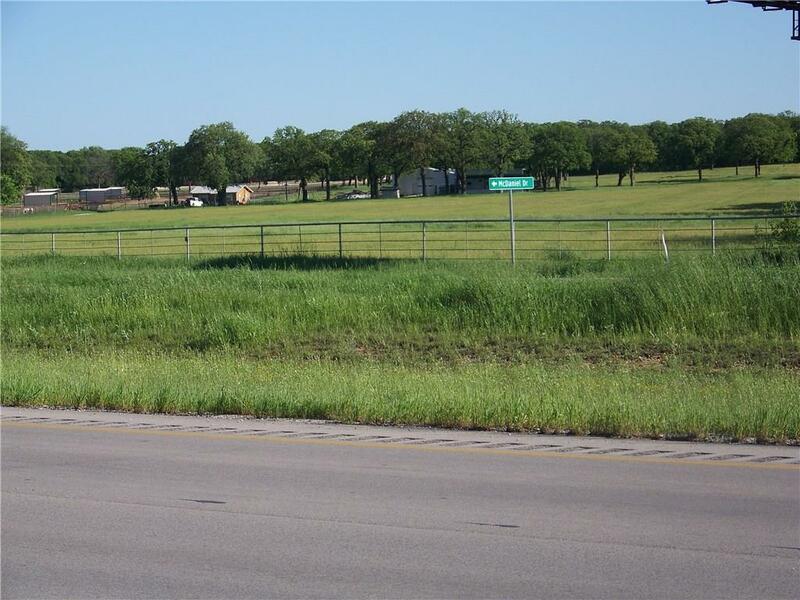 Road Frontage: County, U.s. Highway Ft.